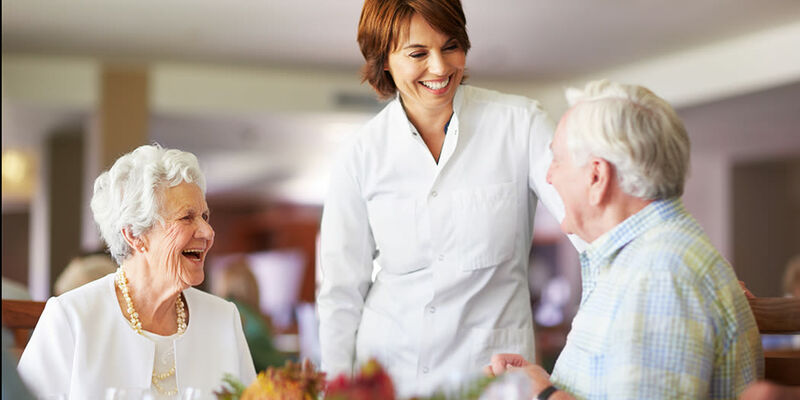 We are on the lookout for skilled and compassionate individuals who care deeply about what they do, and want to be a part of an ambitious team dedicated to building and sustaining the finest senior living experience in the Midwest. 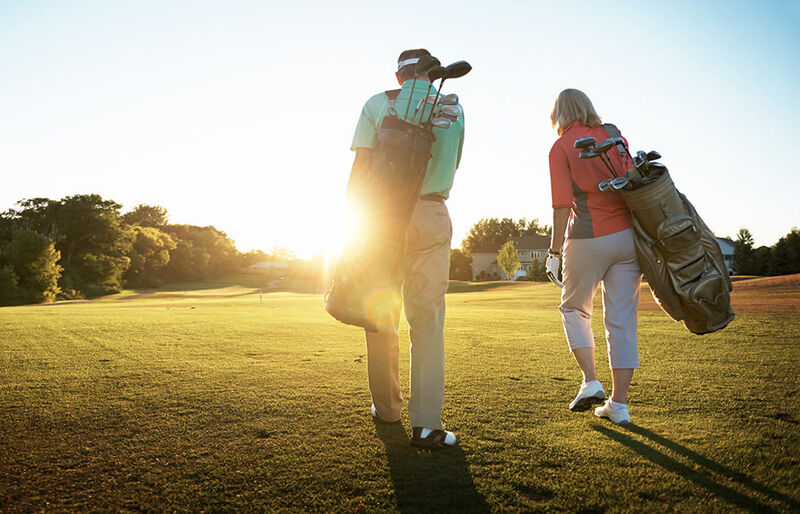 The Fairways of Ironhorse is an independent senior living community distinguished by luxurious amenities, beautifully designed home spaces, and premiere service. It takes a diverse team of talent to make an exceptional experience each and every day for our residents, and we’re looking for the brightest, kindest people to help us make each moment one for the ages. Our community is not only a strikingly beautiful place to be, it is a gratifying place to work. You’ll enjoy the energy of our vibrant residents, the camaraderie of a committed staff, and the lovely campus and environment we’ve built in Leawood, KS. Exceptional work may be its own reward, but the benefits of working at The Fairways of Ironhorse go beyond personal satisfaction. We appreciate dedicated service and will demonstrate that in real and quantifiable ways. Every job is important at The Fairways of Ironhorse, and there are many employment options to choose from. Contact us to learn more about career opportunities at our senior independent living community near Overland Park. Bring your unique perspective to The Fairways of Ironhorse. Contact us to submit your application today.